There is no reason why everyone can’t have a beautiful and healthy smile. 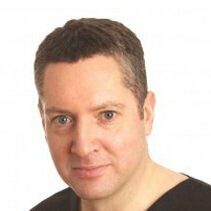 We have helped people from all walks of life improve their smile; this can have a dramatic effect on their lives. 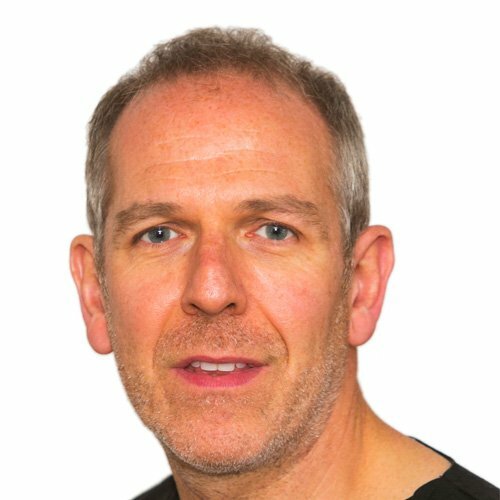 Smile Concepts specialist referral centre is built on a dental team of exceptional quality lead by Dominic Hassall Director of Specialist Services. This gives everyone who visits smile concepts the confidence that comes with being treated by highly skilled and experienced dental professionals of the highest standing. 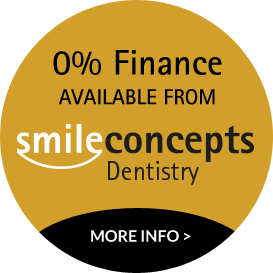 Smile concepts have received referrals from all over the country and have been a successful specialist referral centre since it opened in July 2006. A dental specialist is the elite of the dental world and an expert in their field of dentistry. Specialists have spent many years after their basic dental degree in post graduate education in order to gain the necessary clinical experience and additional qualifications that an ordinary general dentist will not have. The title ‘specialist’ can only be used when approved by the General Dental Council (GDC). The specialist lists were created by the GDC for the protection and reassurance of patients. The specialist lists in distinctive brackets of dentistry enable patients to identify registered dentists who have met certain requirements and been granted the right to call themselves a ‘specialist’. Any registered dentists can work in a particular branch of dentistry (such as Endodontics or Periodontics), but only those on the GDC specialist lists can call themselves a ‘specialist’. At smile concepts we have a team of General Dental Council Registered Specialists that cover all fields of advanced dentistry hence we have the ability, knowledge and skill to manage any dental situation that may arise. Please contact us if you would like to undertake a consultation with one of our specialists.